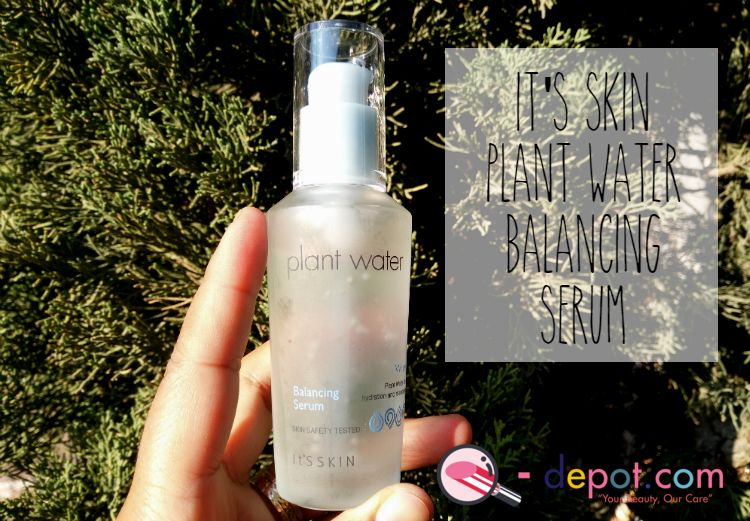 Review, It's Skin Plant Water Balancing Serum from Q-Depot - Sweet Beauty Reviews: Korean Skincare and Beauty. Hola, sweeties <3 Hoy les tengo la reseña de un serum que es ideal para las pieles grasas y mixtas, es muy hidratante y fresco pero al final deja un terminado suave y mate. 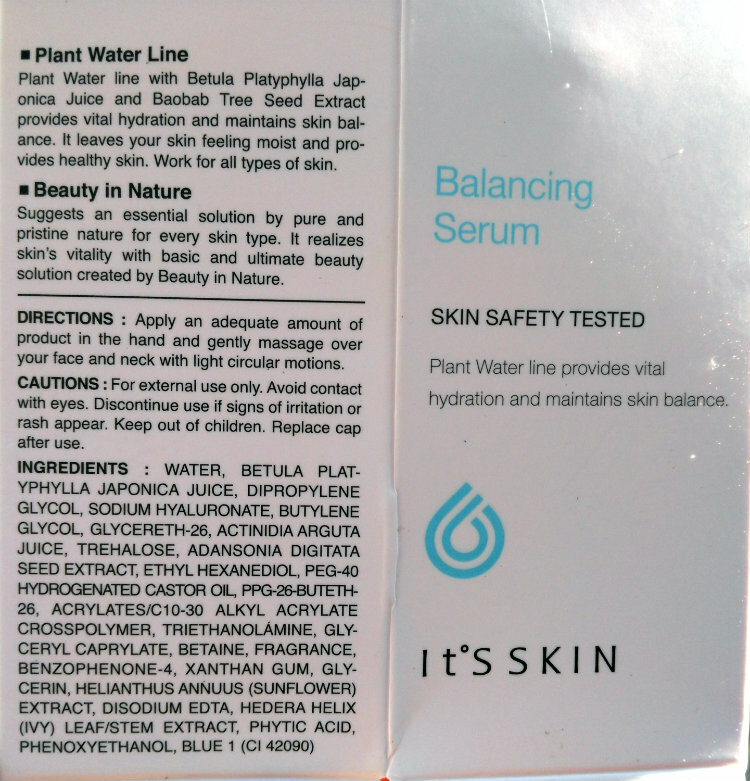 Hi, sweeties <3 Today I have the review of a serum that is ideal for oily and mixed skins, it is very moisturizing and fresh but in the end it leaves a smooth and matte finish. Este serum brinda humectación y realza el tono y la firmeza de la piel. Suministra agua a la piel y contiene savia de abedul que es rica en minerales. Retiene la frescura, juventud y fragancia. 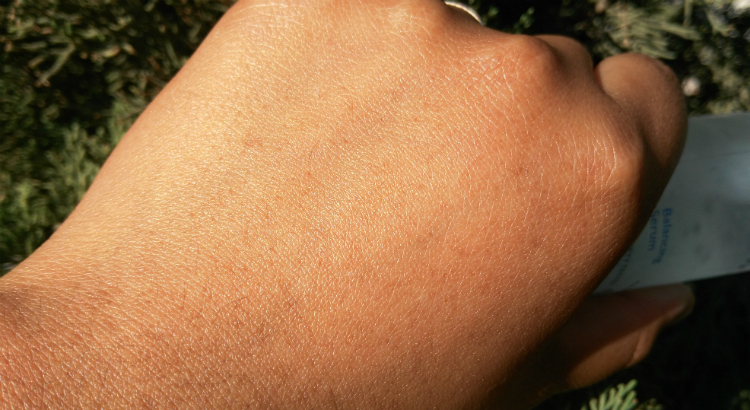 Ofrece humectación a la piel para una piel radiante. This serum iduces moisture, enhances tone and firmness of facial skin. 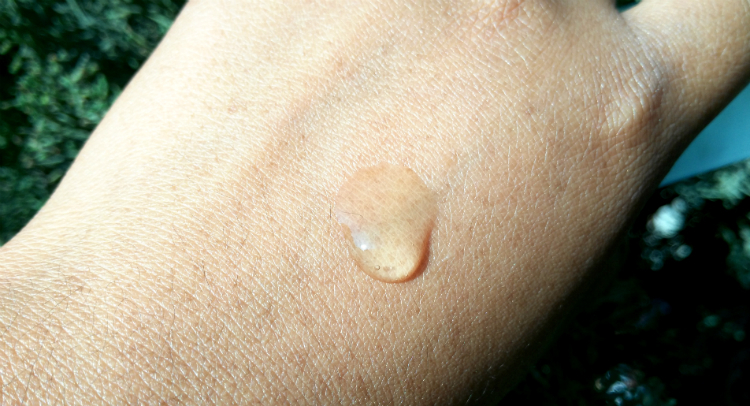 Supplies water into the skin and keeps straight from the birch sap which has rich minerals. Thus retaining freshness, youth and fragrance. Offers moisture to the skin to create radiant skin. El frasco es de vidrio y se puede ver muy bien el producto. Aunque es de vidrio es bastante resistente, pues ya se me ha caído y del susto no pasa, jaja. Además me encanta este formato pump que mantiene al producto limpio. The bottle is made of glass and you can see the product very well. Although it is made of glass it is quite resistant, since it has fallen nothing happen, haha (sigh). I also love this pump format that keeps the product clean. Lo interesante de este serum es que es un serum especial para el control de sebo y para lograr un balance del mismo en la piel. Su consistencia en gel casi líquida resulta muy refrescante, tiene un aroma a cítricos muy suave que desaparece rápidamente y que resulta placentero. La primera característica que me encantó es que es un gel muy liviano que realmente se absorbe rápido y deja una textura mate, no grasosa ni siquiera húmeda, sino que se absorbe completamente y deja en la piel un sensación de suavidad mate. 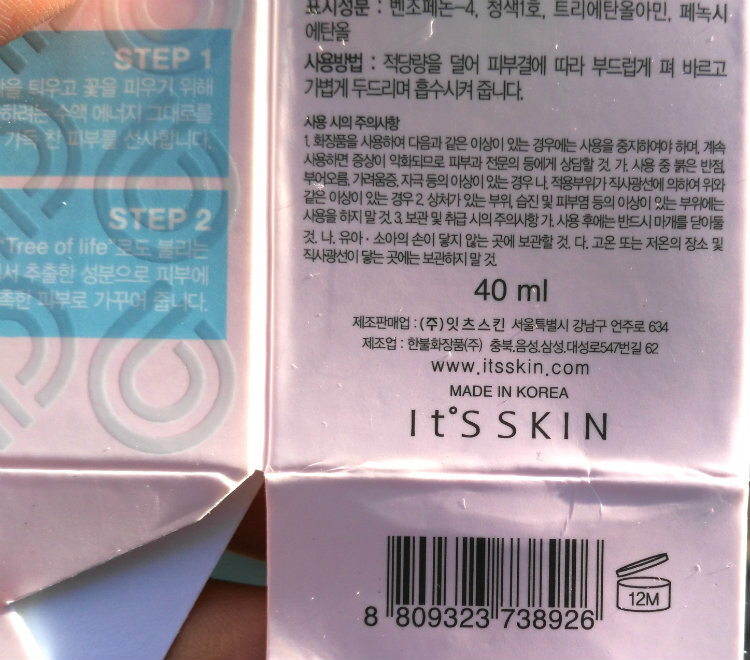 No sé si han probado la crema de La Roche Posay Effaclar M (Mat), es una crema que aunque no es coreana me gusta mucho pero que es bastante cara pues humecta y deja la piel mate, el mismísimo efecto lo logré con este serum y además creo que la humecta mucho más, al ser un serum y usarlo justo después del toner la piel lo recibe como agua en el desierto. The interesting thing about this serum is that it is serum specially made for the control of sebum and to achieve a balance of it in the skin. Its consistency is almost liquid and is very refreshing, it has a very soft citrus scent that disappears quickly and is pleasurable. The first feature I loved is that it is a very light gel that really absorbs fast and leaves a matte texture, not greasy or even moist, but is completely absorbed and leaves the skin with a feeling of softness. 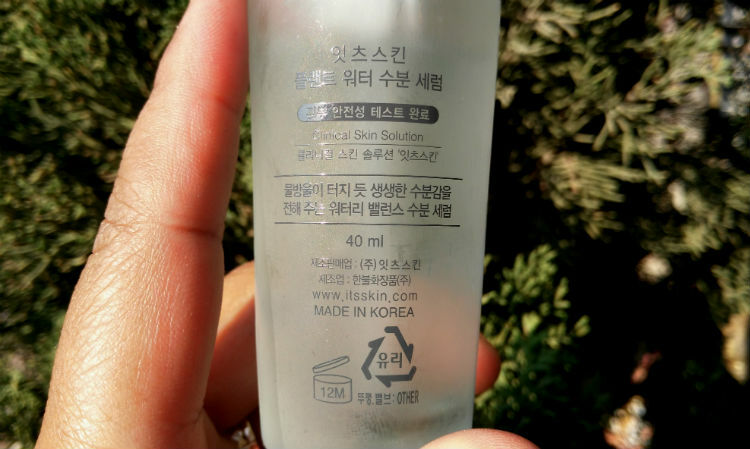 I do not know if you have tried the cream of La Roche Posay Effaclar M (Mat), it is a cream that although is not Korean I like it a lot even if it is quite expensive because it moisturizes and leaves the skin with a matte finish, the very same effect I achieved it with this serum and I also believe that it moisturizes much more, being a serum and using it right after the toner the skin receives it as water in the desert. Al momento de su aplicación, como pueden ver en la imagen de abajo, el serum se funde como agua y enseguida empieza a secarse mientras la piel lo absorbe y queda suave, hidratada y completamente mate. At the moment of its application, as you can see in the image below, the serum melts like water and then begins to dry while the skin absorbs and remains soft, moisturized and completely matt. Conclusión: Es un serum muy sencillo pero efectivo. A veces hay productos que prometen cosas de más y no cumplen tantas promesas a la hora de la hora. Este serum promete dos cosas importantes: humectar y controlar el sebo mientras balancea la piel, punto. Y lo cumple. Me sorprendió lo rápido que se absorbe, lo suave que deja la piel y el terminado terso y mate que deja. 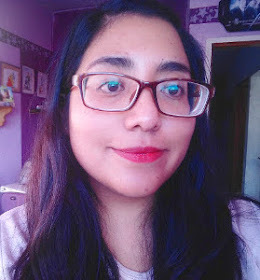 Incluso, al usarlo con otros productos para piel grasa parece como si hubiera usado algún primer pues mi piel se siente suave y sin brillo. Es el serum perfecto para usarlo durante el día, incluso si vives en un lugar caluroso lo amarás, pues se absorbe tan rápido que la piel realmente lo aprovecha, pero sobre todo, es perfecto para las pieles grasas. Muchas veces no nos atrevemos a usar tantos productos en una piel grasa pues tardan en absorberse, al poco rato tenemos la piel llena de sebo y muchas razones más, pero este serum seguro que querrás usarlo diario. Lo único que no me gustó es que solo contiene 40ml y es tan bueno que ya llevo un tercio de la botella, lo he usado todos los días por poco más de un mes y a veces me gusta tanto la sensación refrescante del gel que utilizo dos pumps aunque con uno solo sería suficiente. Calificación: 10/10 Perfecto para todo tipo de piel y para usarlo durante el día. Conclusion: It is a very simple but effective serum. Sometimes there are products that promise too much and do not fulfill so many promises when you use them. 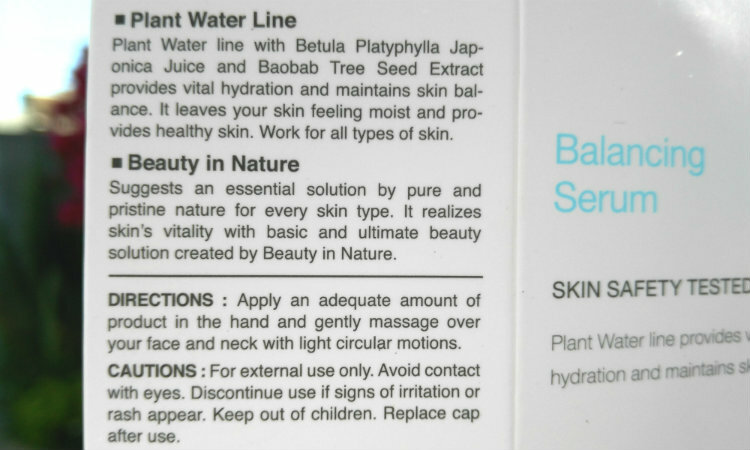 This serum promises two important things: moisturize and control the sebum while balancing the skin, period. And it fulfills them. I was surprised how quickly it is absorbed, how soft my skin felt and the smooth and matte finish. Even when used with other products for oily skin it seems as if I had used some primer because my skin feels soft and without oil. It is the perfect serum to use during the day, even if you live in a hot place you will love it, because it absorbs so fast, but above all, it is perfect for oily skin. Many times we do not dare to use so many products on an oily skin because they are slow to absorb, soon we'll have the skin full of sebum and many more reasons, but I'm sure that you will want to use it this serum daily. The only thing I did not like is that it only contains 40ml and is so good that I already have a third less of the bottle, I have used it every day for just over a month and sometimes I like so much the refreshing sensation of the gel that I use two pumps although with only one would be enough. Rating: 10/10 Perfect for all skin types and for using during your day routine. My opinion has been completely sincere and honest. 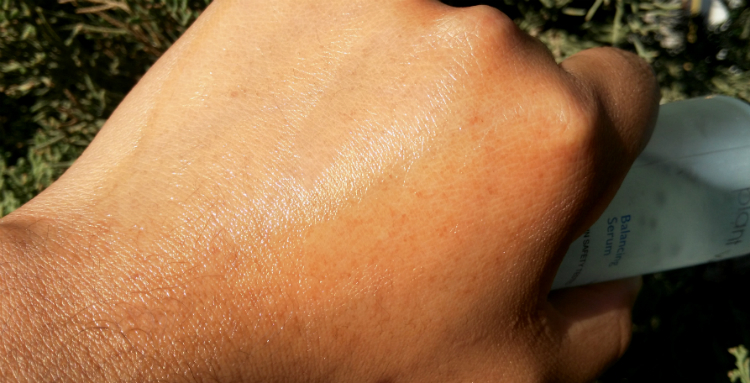 Review: Skin Watchers Ceramizing Cream.